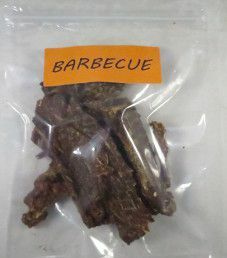 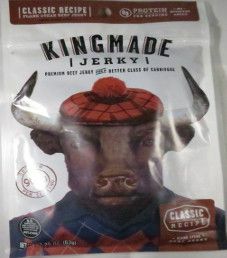 The first review on Kingmade Jerky will focus on a 2.25 ounce/63 gram bag of their classic recipe flavored beef jerky. 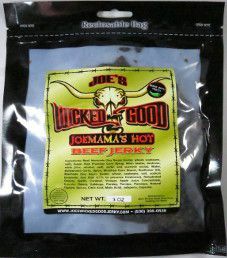 This bag was kindly submitted for review by the president, Jeff King. 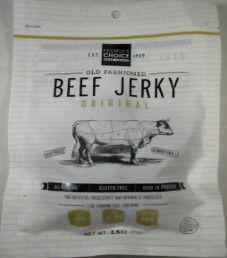 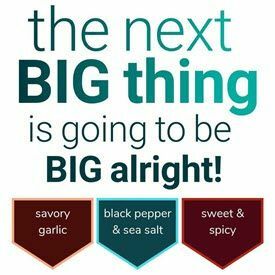 The next review for People’s Choice Beef Jerky will focus on a 2.5 ounce/71 gram bag of their old fashioned style original flavored beef jerky. 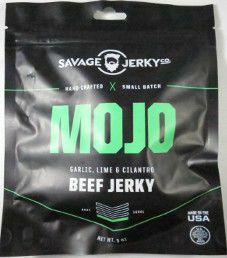 This bag was kindly submitted for review by Brian Bianchetti.